Our Pick & Mix boxes come in three sizes, small, midi and mega. 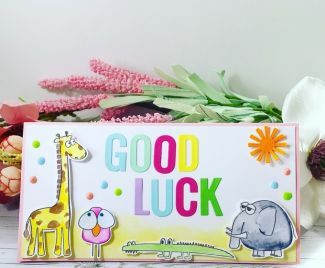 With an array of card and paper in different colours, textures, finishes and sizes. Sizes available: A3, A4, A5, A6. 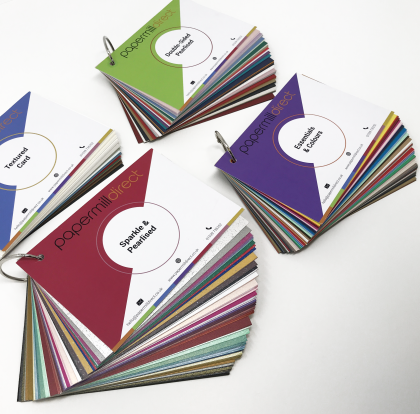 Choose from our range of quality card and paper in variations of colour and sizes. Available in A1, A2, A3, A4, A5, A6, 12x12 and 12x24. Our Luxury Envelopes are made from the highest quality paper and are available in a variety of colours and sizes. 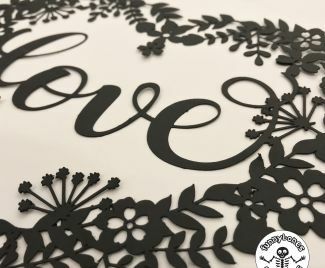 They are the perfect for card making and wedding stationery. Sizes available: C5, C6, C7, DL and Square. 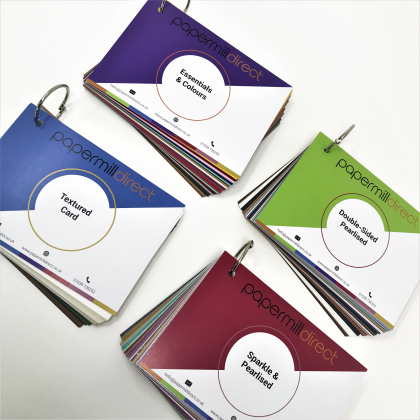 Want to check out the colour, thickness or quality of our paper and card before you buy? Order our samples to touch and feel the quality of our card and paper. A trade account with papermilldirect could offer you significant savings on our craft paper and card. In fact, you could save up to 40% on our range of quality paper, card, pick and mix boxes, envelopes and card blanks. We stock pens, pencils, stamps, adhesives and much more! Our craft supplies are the perfect compliment to our card, paper and envelopes. A nautical themed card from me today inspired by a smalll piece of white inky card found in my bits box. 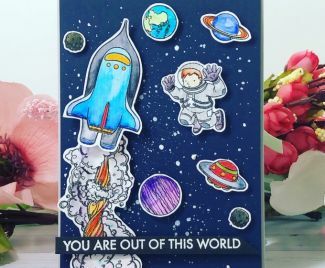 This spaceman card is great for the boys and girls who love anything out of this world. Spring is on the way and I have a couple of bright Spring coloured birthday cards for you today. Quick & Easy 'All Occasion' Cards. 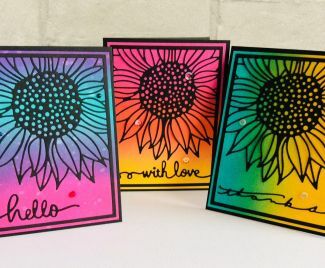 This is a little set of very quick & easy cards for any occasion.